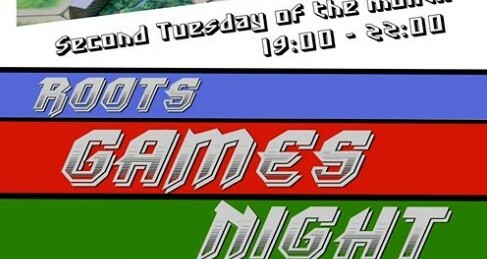 Roots games night. Come along on your own or in a group. Bring your own games or play ours. Everyone is welcome. External Website: More details about Roots Coffee & Community and Roots Games Night.